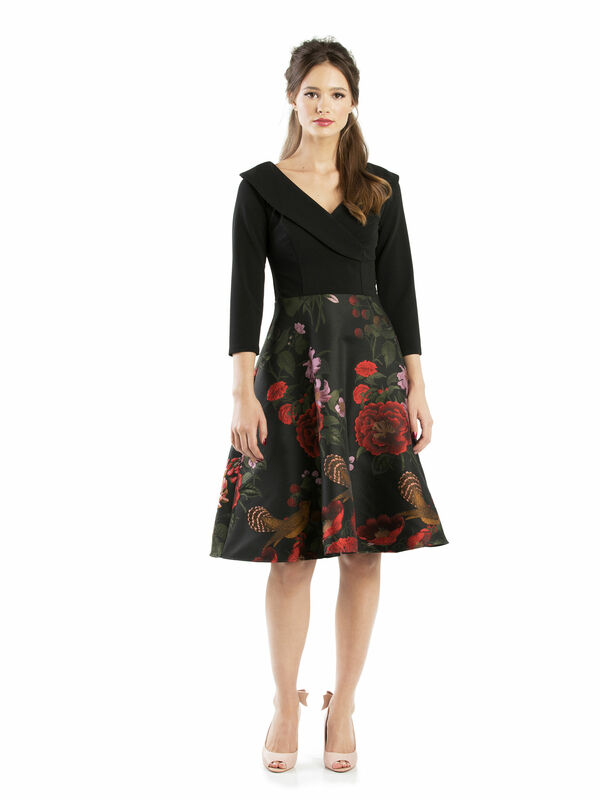 Jana Floral Dress https://www.review-australia.com/global/jana-floral-dress-black/RE19DR390.REBLK055.html This lush black dress is as fine as they come. 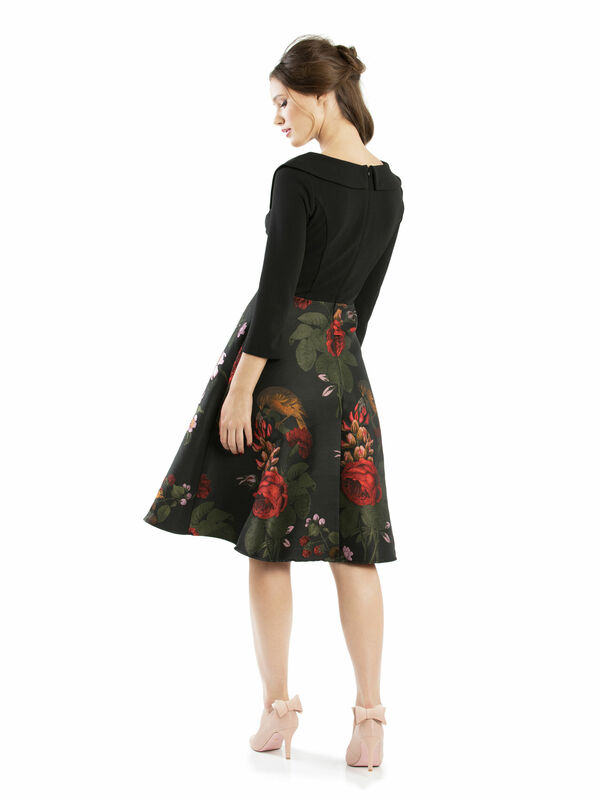 A luxe vision, the Jana Floral Dress showcases a wide skirt, featuring eye-catching birds and flowers in sweet harmony. A striking black upper half showcases an alluring V-neck whose line wraps across the body, and three-quarter sleeves. 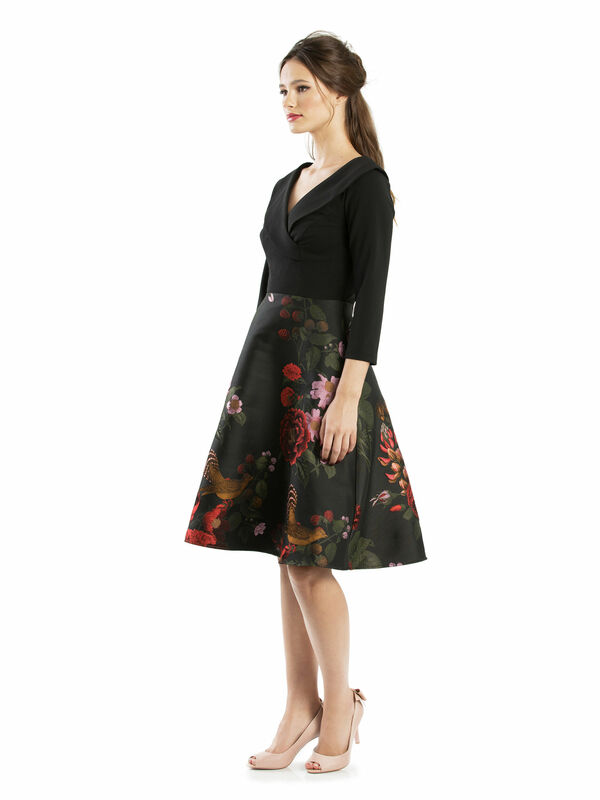 This lush black dress is as fine as they come. 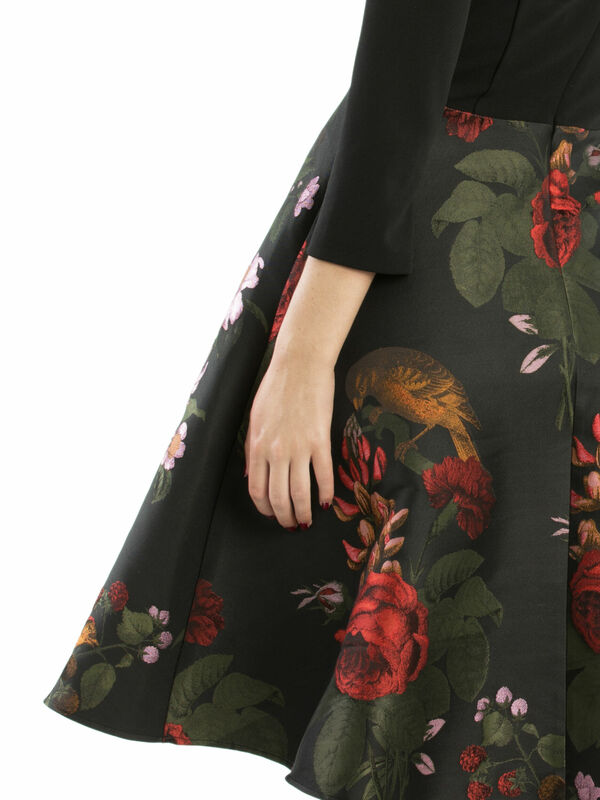 A luxe vision, the Jana Floral Dress showcases a wide skirt, featuring eye-catching birds and flowers in sweet harmony. A striking black upper half showcases an alluring V-neck whose line wraps across the body, and three-quarter sleeves.